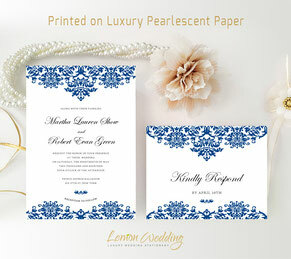 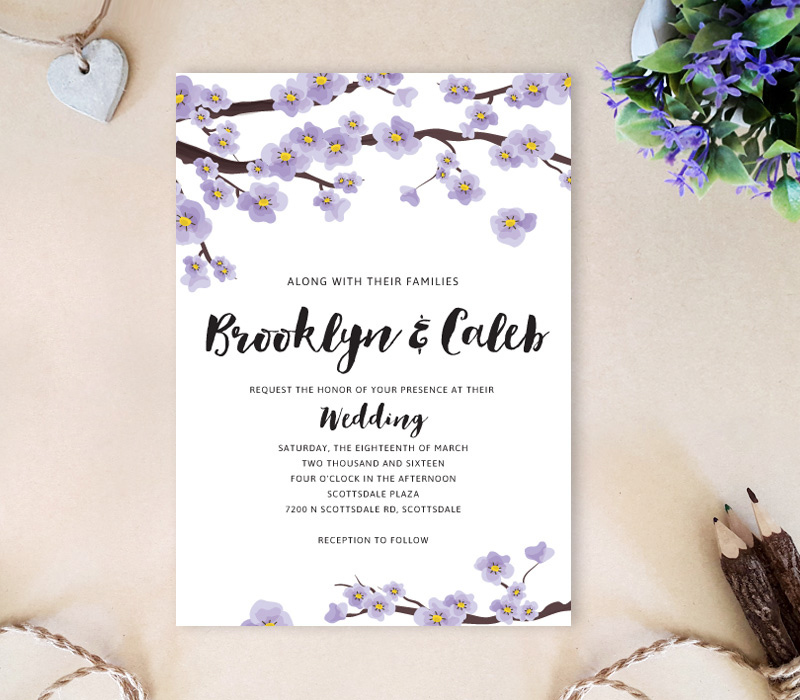 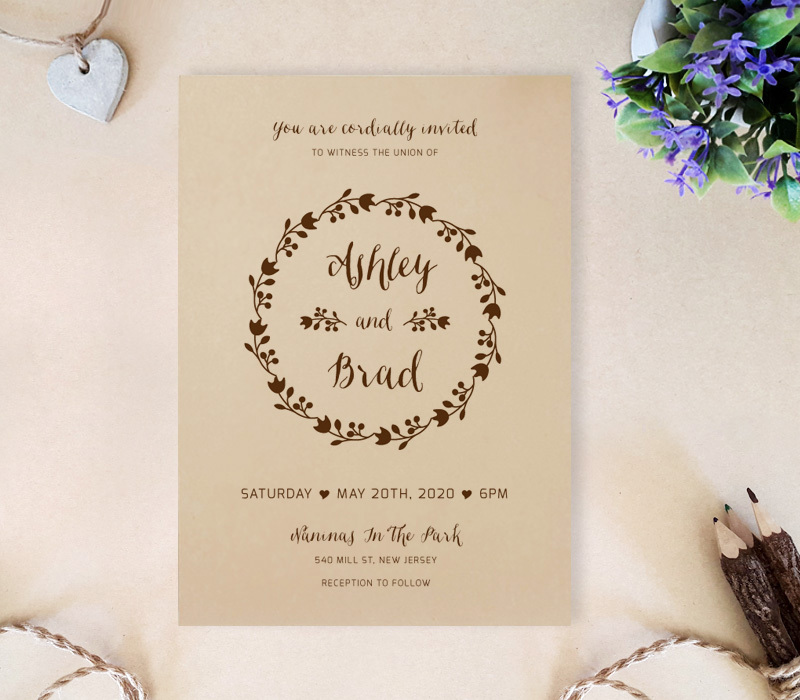 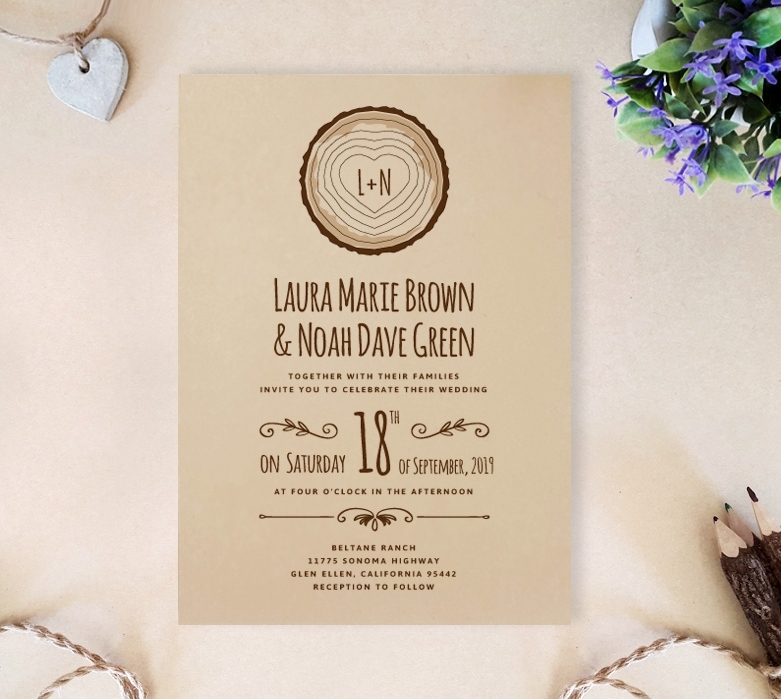 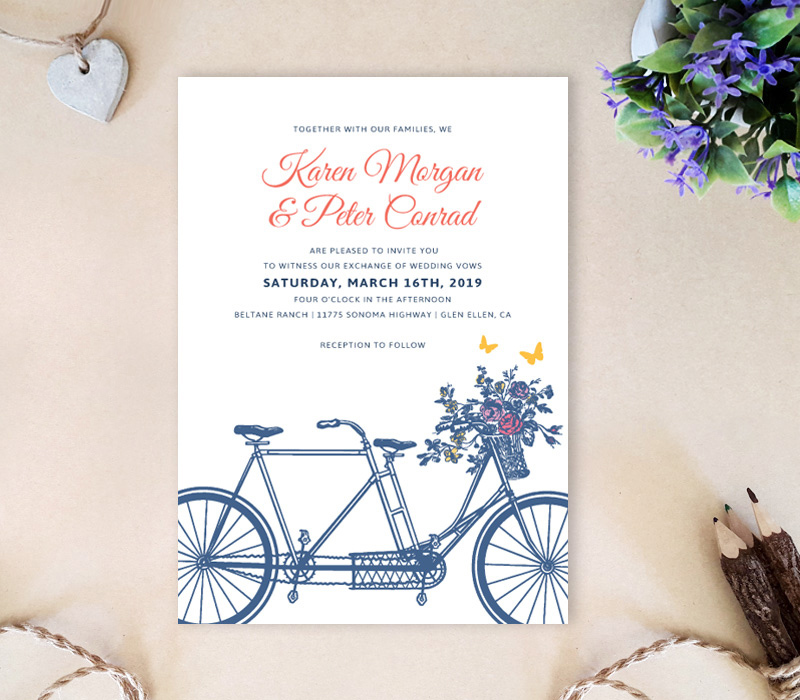 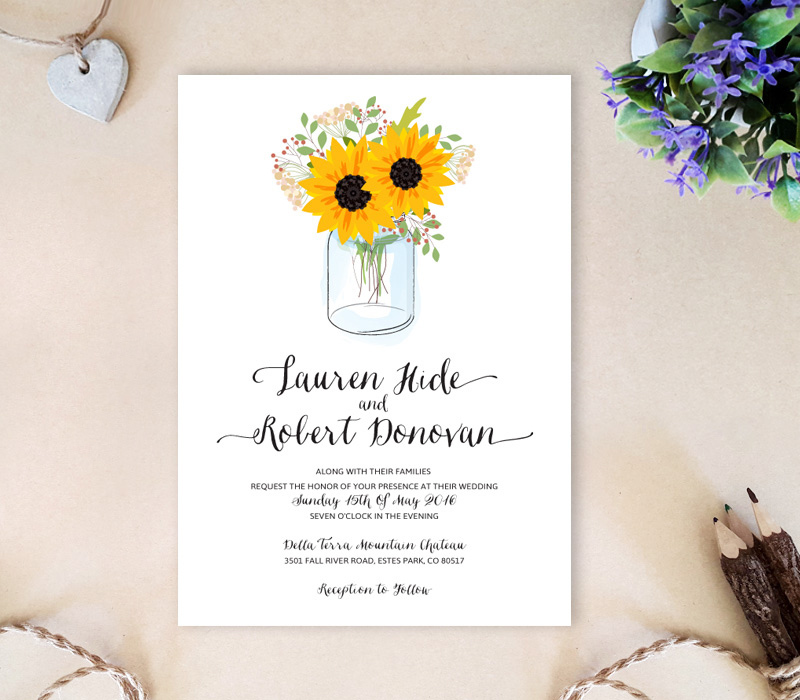 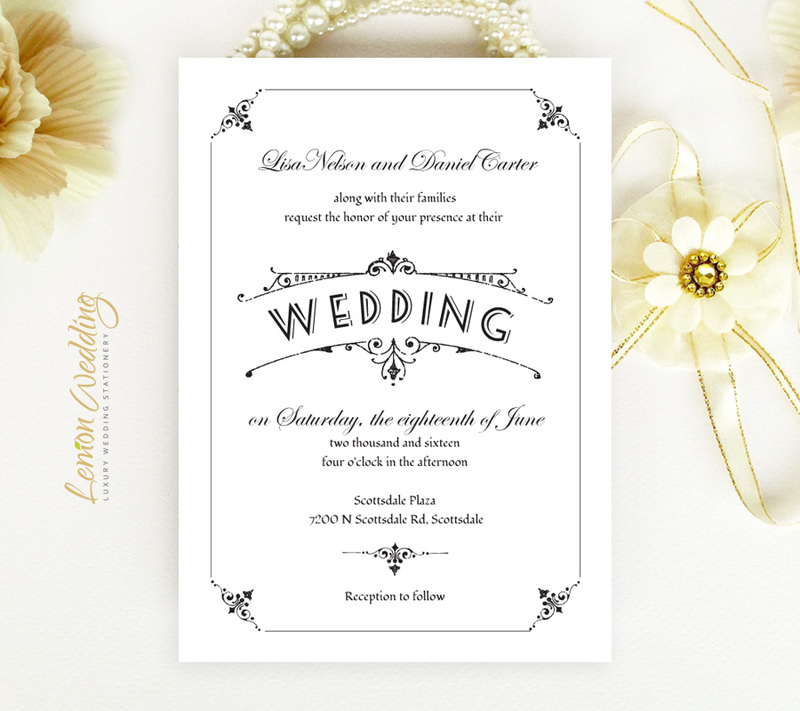 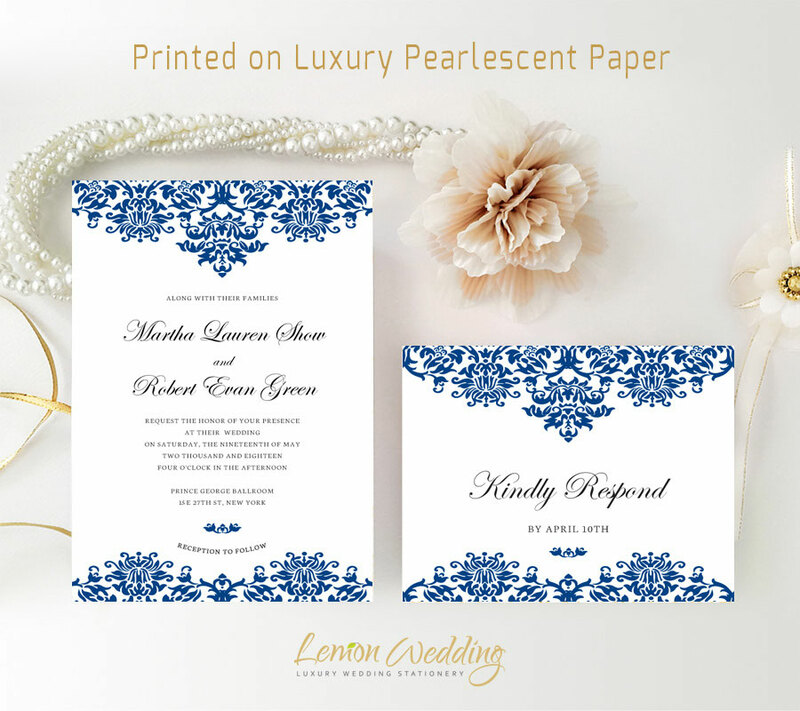 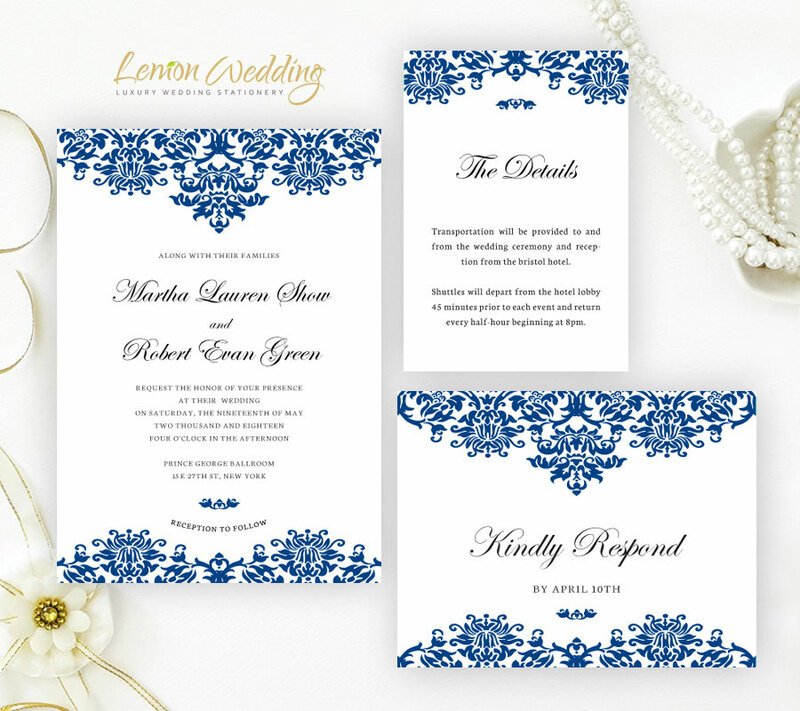 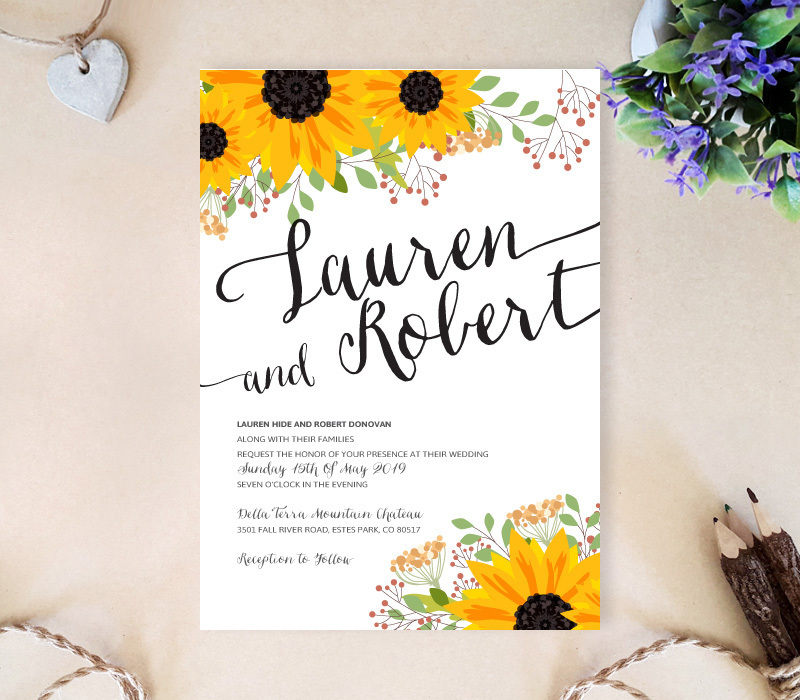 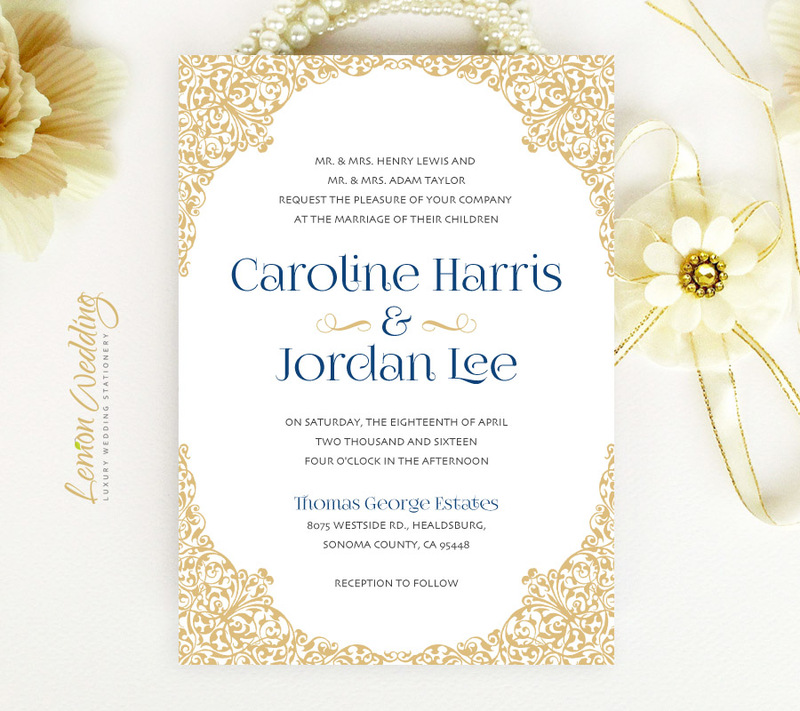 Browse our great collection of elegant wedding invitations and find the one to match your wedding style. 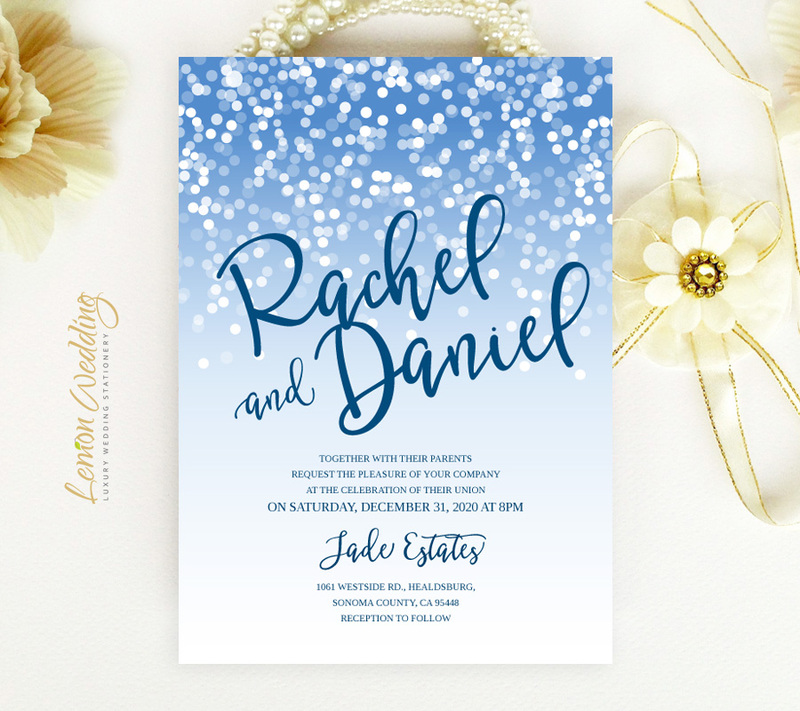 Printed on white shimmer paper. 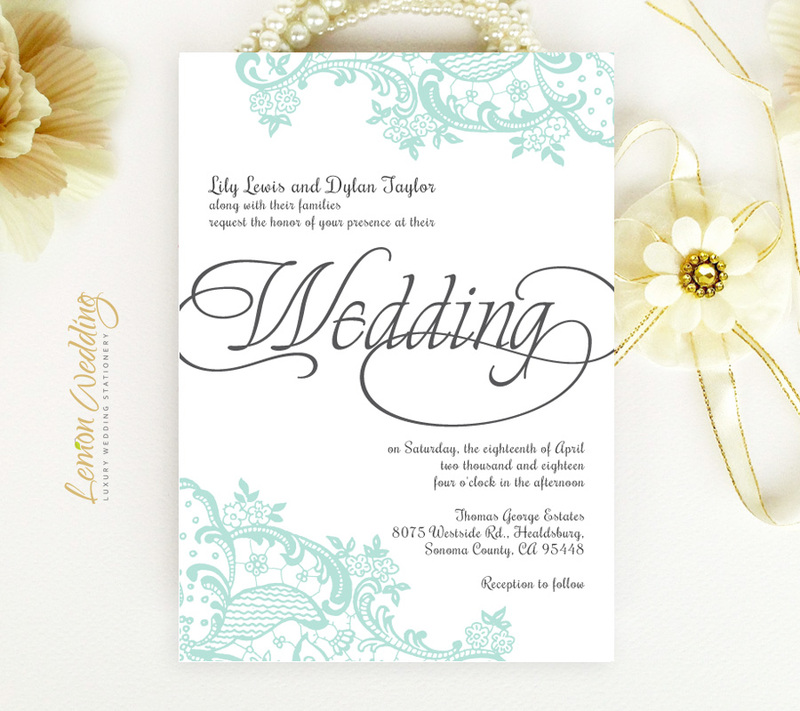 RSVP postcards and Detail cards. 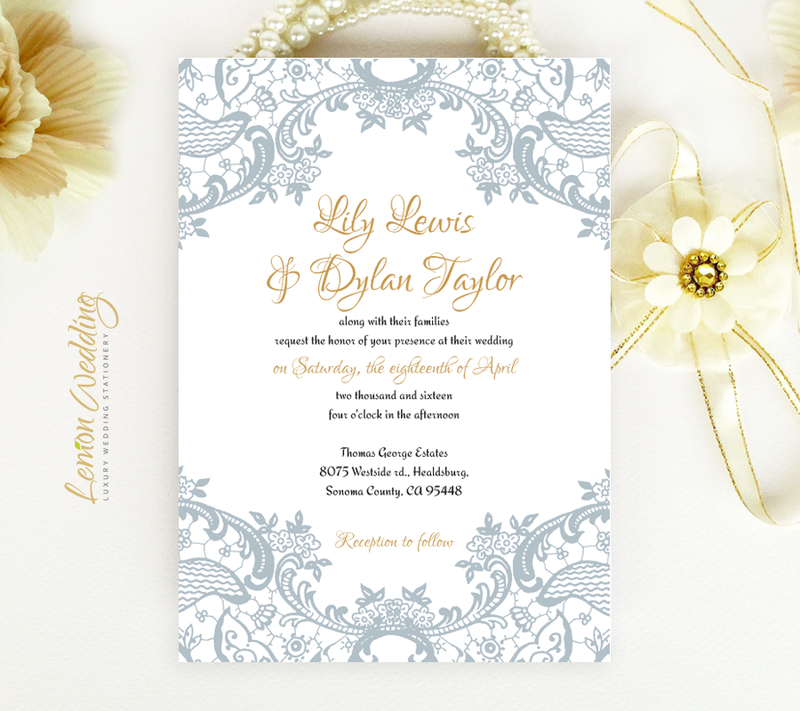 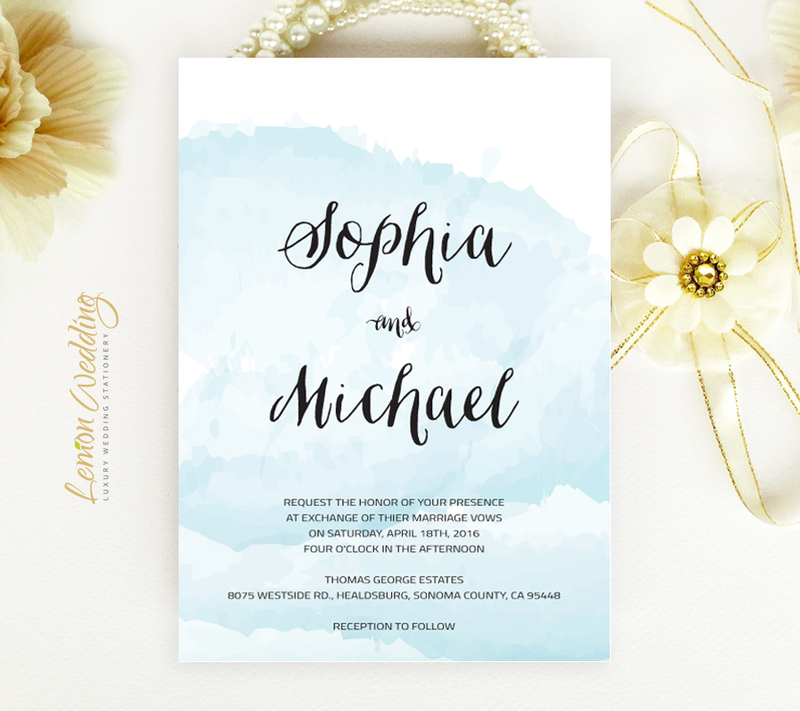 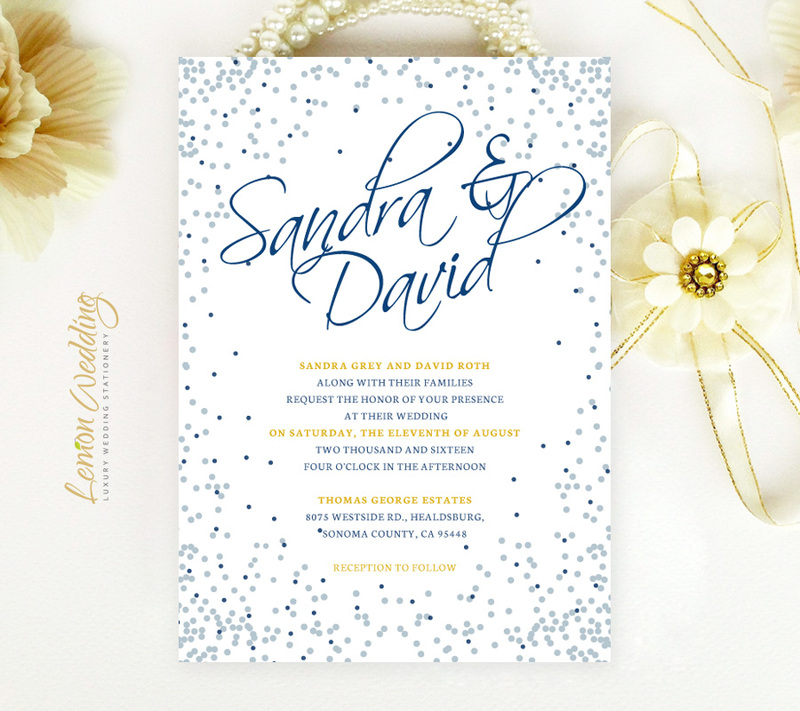 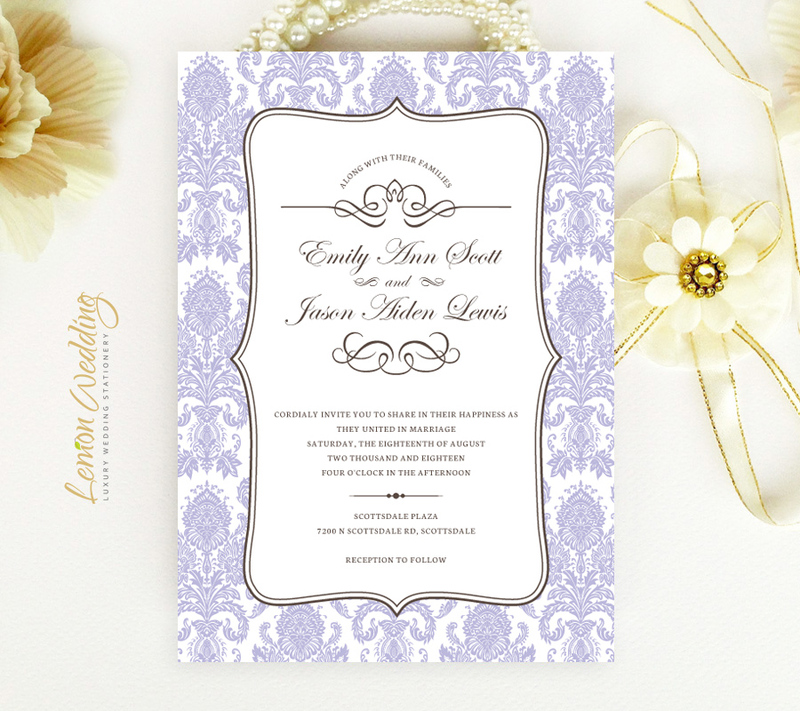 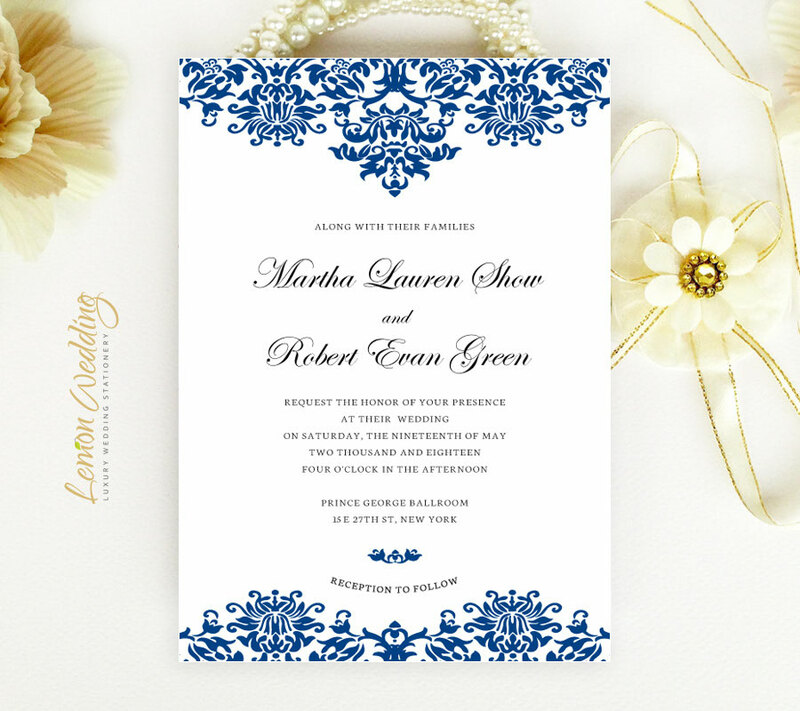 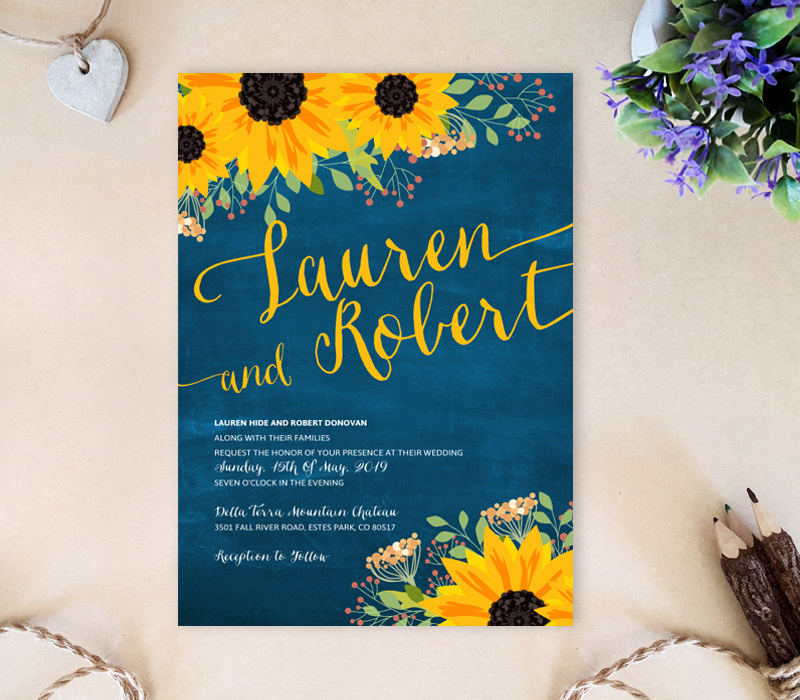 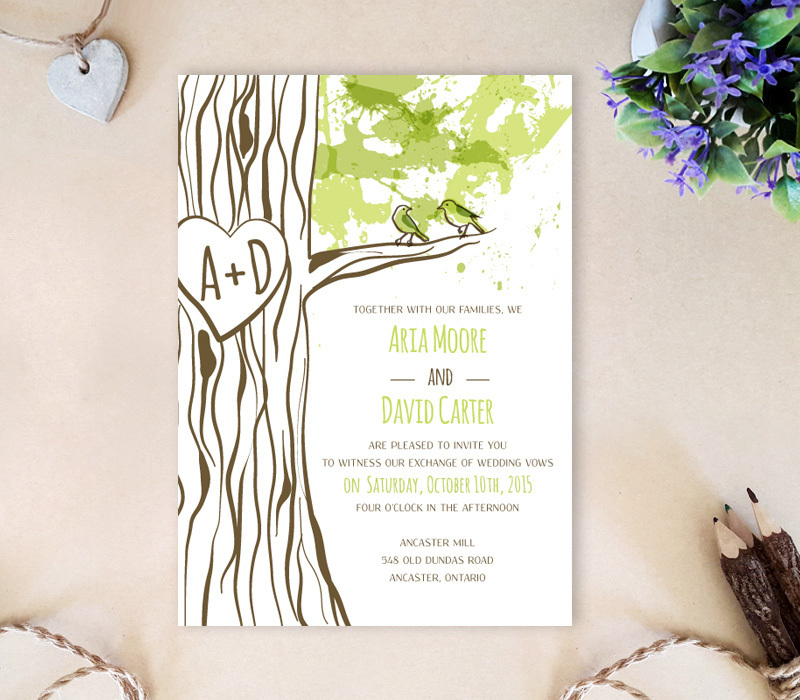 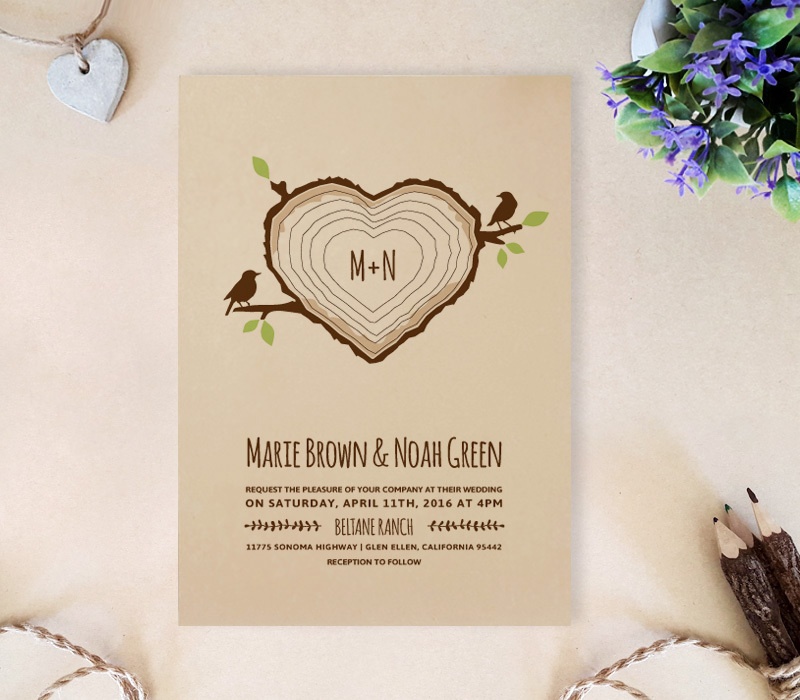 you can start looking for wedding invitation based on your color scheme. 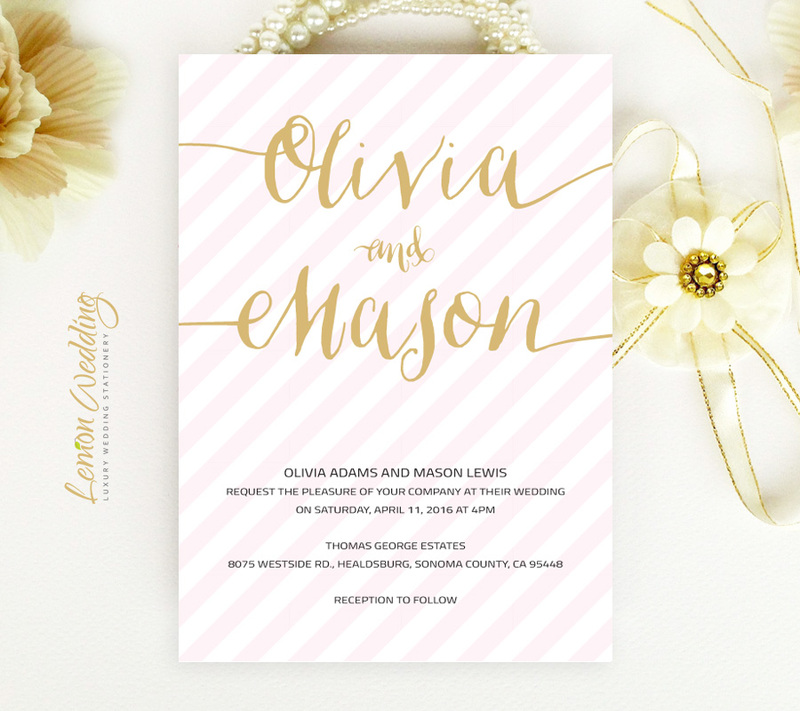 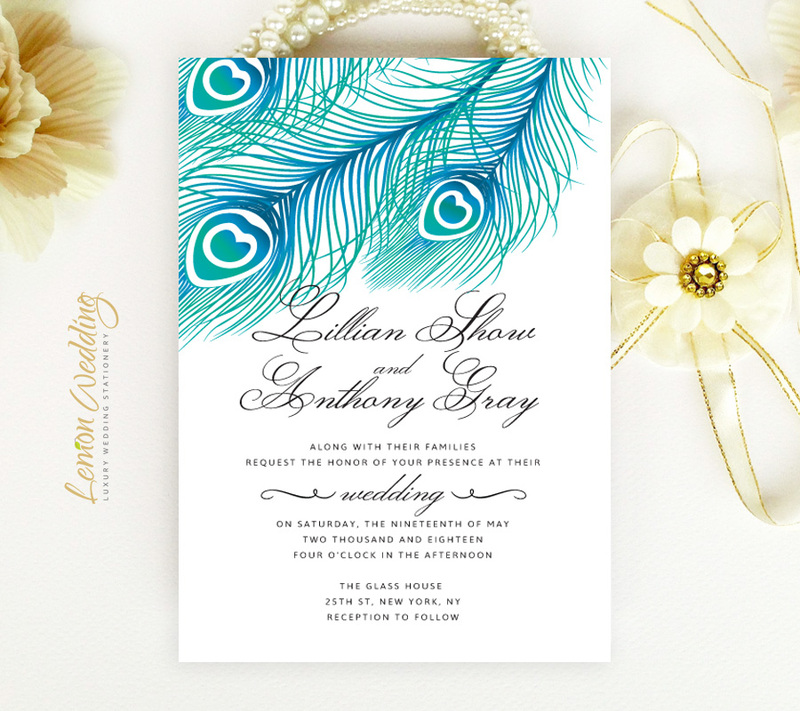 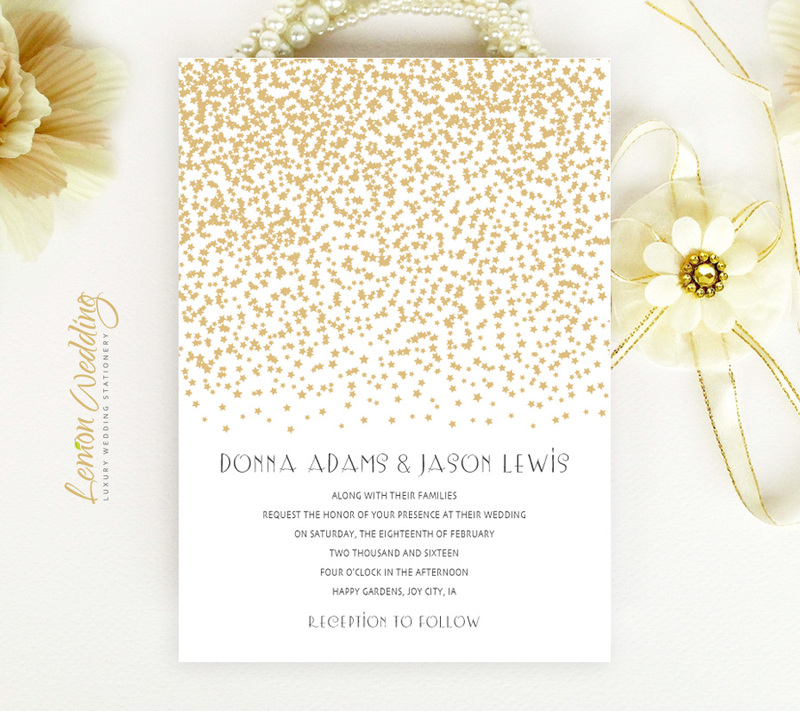 Here on Lemon Wedding, we created an array of color options to fit your wedding palette. Almost all designs are customizable and we can change color of the design elements to match your wedding scheme.